The Business Professionals of America club will be hosting the annual Snowball Dance on Friday, January 3 from 7:30 p.m. until 10:30 p.m. in the high school cafeteria. The dress is semi-formal. Admission is $5 per person and tickets may be purchased at the door or at lunch on the day of the dance. The dance is one way that BPA raises money to compete in various business competitions on the district, state and national level. All high school students are invited to attend! IMPORTANT: DUE TO THE RECENT SNOW DAYS, SCHOOL WILL BE IN SESSION ON FRIDAY, JANUARY 3, MONDAY, FEBRUARY 17, AND FRIDAY, APRIL 18. 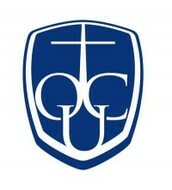 Beginning in January of 2014, students who plan to take a course for dual credit with Oakland City University will all register on Friday, January 17. The registration, application, and check payable to OCU should be turned into Mrs. Fowler on that date during these times: 7:30 – 8:00 a.m., 11:10 – 12:30, and again from 3:30 – 4:00 p.m. Teachers will no longer be accepting the paperwork. All courses are $75.00 unless otherwise noted. Students planning to take the Advanced Composition course through the University of Southern Indiana may turn in their application to Mrs. Neu or Mrs. Fowler prior to Friday, January 17. 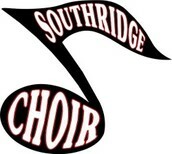 The high school choirs will be busy performing for local community groups. They performed for the Optimist Club members on Thursday, Dec. 5. Concert Choir is one of 10 high school and college choirs invited to perform at the Indiana State House for Governor Pence’s first “Christmas at the Capitol.” This event will take place on December 14 in Indianapolis. “Christmas at the Capitol” is open to the public, refreshments will be available, and families are encouraged to attend. The State Constitutions will be on display in the Rotunda as will the newly-trimmed 2013 Christmas tree. Solo and ensemble contest will take place at Southridge on Saturday, Feb. 1. 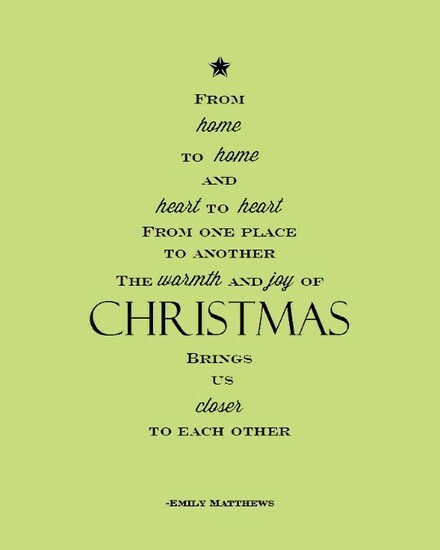 Choir parents that volunteered to help that day will receive a work schedule in early January. 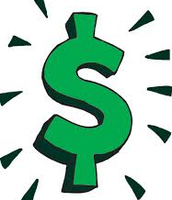 The guidance department at SHS has scheduled a Financial Aid informational meeting for the Class of 2014 and their parents on Wednesday, January 8, 2014 at 6:00 p.m. 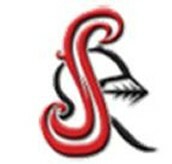 The meeting will take place in the Southridge High School auditorium. (Free Application for Federal Student Aid) which is the application that is used to apply for federal and state student grants, work-study, and loans. The representative will also be available to answer questions. For additional information, please contact the guidance office at (812) 683-2272. 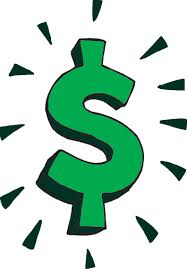 SENIORS, PLEASE check the guidance page on the corporation’s website often during the 2nd semester as the list of local scholarships will be posted and updated on a regular basis. 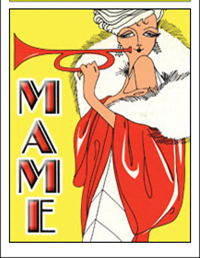 Auditions for the annual school musical are over and the cast is in place for “Mame.” Rehearsals start in January with public performances on February 27, 28 and March 1. Mark your calendars now!